Shopping for someone else but not sure what to give them? Give them the gift of choice with an Adeline Clothing gift card. An email with a code can be a kind of drab gift, though, right?! If you would like an actual gift card put in the mail, we can do that! 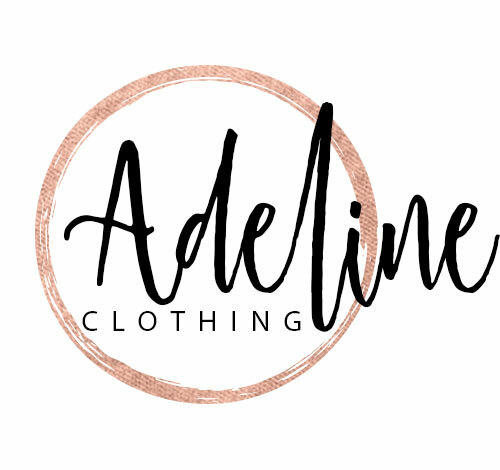 Email us at help@adelineclothing.com and we will get you all set up!